Our traditional business is the distribution of automotive accessories focus primarily on the restyling segment. 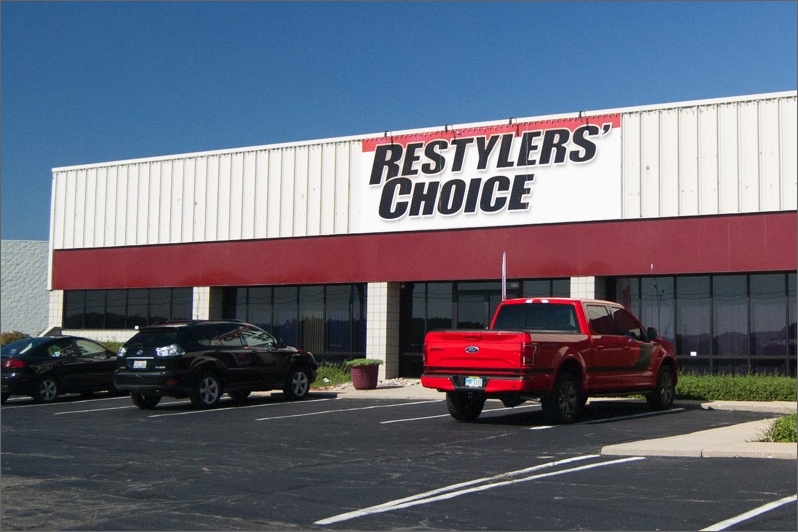 The line card for Restylers’ Choice is a who's-who list of aftermarket companies: Universal Products, Auto Trim Express, Illusions, Trim-Gard, and many more. 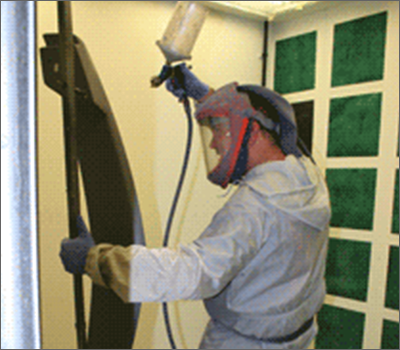 In addition to our manufacturing capabilities, we also have a complete paint department which produces spoilers for our Wings Direct line, moldings for our Molding Direct products, and Fender Flares. We also have 'value-add' programs for chrome accessories under the Chrome Effects Brand. 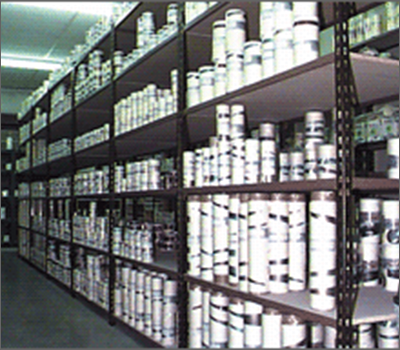 Several of our brands are manufactured overseas, or by third party companies. We bring them in-house, package them, and build programs that are easy for you to sell and support. Simple Chrome, Simple Stripe, and TrueEdge Flares are perfect examples of this. Restylers' Choice operates based upon the premise that price does not indicate value. Value is the product of a complex equation that includes: services offered, quality of product, speed and accuracy of delivery, convenience, and price. Shopping by price alone will rarely get you the best value. Listed below are examples of the many services that Restylers' Choice offers to make us the best value in the industry. Restylers’ Choice backs all of our in-house brand's products with a limited lifetime warranty. This includes: Chrome Effects, Wings Direct, Moldings Direct, WindowCanvas, Auto Trim Express, Simple Stripe, Simple Chrome, and Body Armor. Should you ever have a product fail due to a manufacturer defect, you can be sure we will replace the product at no cost to you. Restylers’ Choice has created a suite of web-based tools to help you integrate our product look-up, data and images into your online store or web site. Our tools are easy to use and save you hours of time inputing product information on your website. Best of all is that these tools are absolutely FREE! Visit the Web Tools page for more information. Restylers’ Choice has a 90-day, no questions asked return policy. Should you ever need to return an item simply go to the support page on our website and select the “Return Goods Procedure”. Fill out the online return form, print and attach your label, and give your return package to the FedExdriver. For more assistance please visit our Returns Procedure Page. Restylers’ Choice has the best freight programs of anyone in the country! Any order of $600 gets free ground shipping! Striping & graphics orders over $100, 2 or more spoilers, and all Fender Flares also enjoy free ground shipping. Restylers’ Choice extends all of our products' manufacturer's warranties to 36 months. Should you ever have a product fail due to a manufacturer defect, you can be sure we will replace the product at no cost to you. Restylers' Choice is open late just for you! We know not everyone works Monday thru Friday, 8-5. A lot of you work well into the evening too. That’s why we are here until 6pm Monday thru Friday EST. Restylers’ Choice Customer Portal allows you to view current orders, past orders, invoices, tracking numbers, inventory quantities, pricing and view your A/R aging. In addition, you can also update contact info, shipping addresses and more! 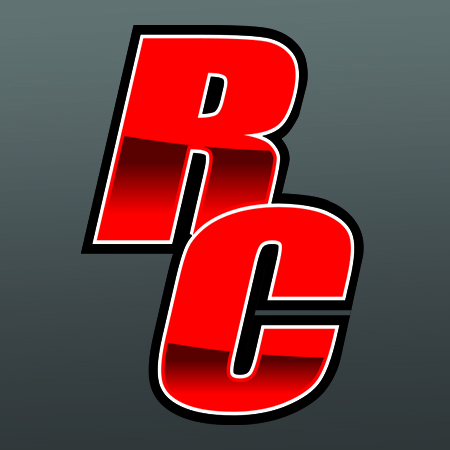 Restylers’ Choice gives you the tools you need to manage your business! If you drop-ship orders to your customers or have an online web store, let Restylers’ Choice be your virtual warehouse! 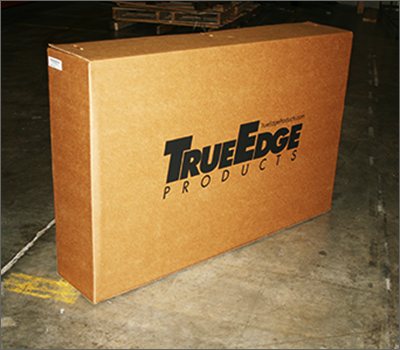 We’ve designed our shipping systems and procedures so we can ship packages to your customers with YOUR company information on all the paperwork and shipping labels! Restylers’ Choice was formed in August of 2004 from the combination of the industry’s two leading distributors; Alamo Trim Industries and Auto Accessories Warehouse. 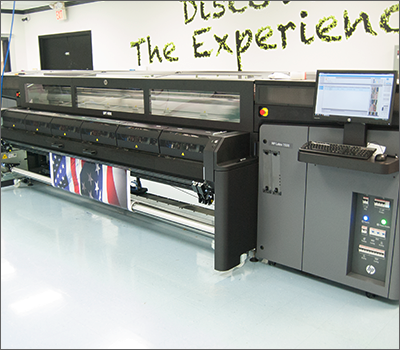 Alamo and AAW served a similar customer base, with similar product mixes, and equal attention to quality service. It didn’t take long for the two companies to realize the potential and impact that combining forces could provide. You will find that Restylers’ Choice is all about giving the customer what they want, with service they didn’t even know they needed. We are constantly changing and improving our service offerings to give you the best experience possible.